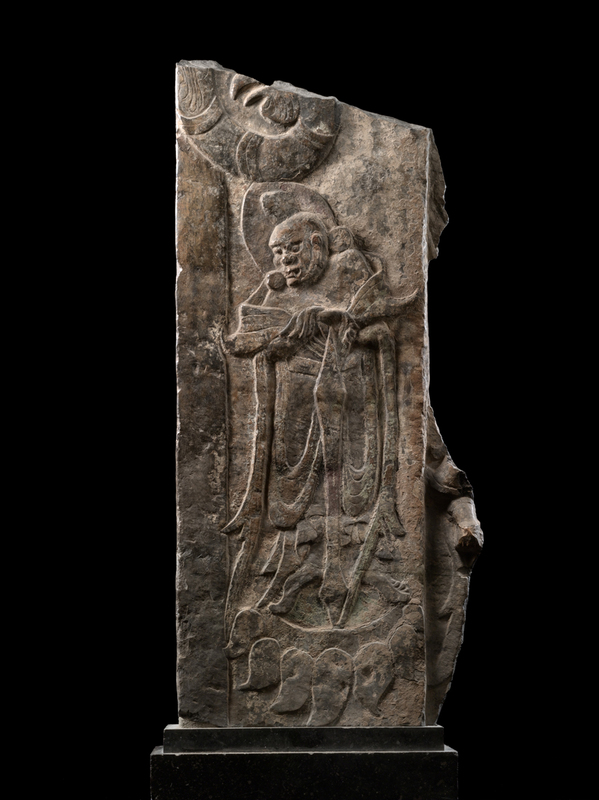 Relief with Guardian Figure, from the Lianhua Cave, Longmen, China, late Northern Wei dynasty, dated 533, limestone with traces of polychromy, 24 1/8 x 11 x 4 1/2 in. 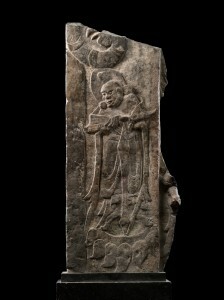 (61.2 x 27.8 x 11.4 cm), Art Properties, Avery Architectural & Fine Arts Library, Columbia University in the City of New York, Sackler Collections (S1100). This entry was posted in Uncategorized on November 20, 2014 by Ted.